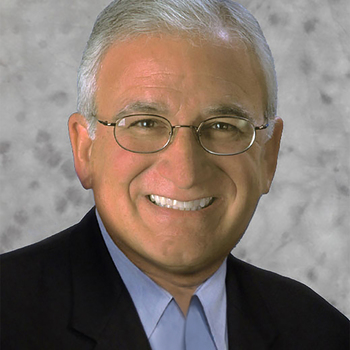 John currently serves as CEO of Bottom Line Branding since retiring as President - Global Marketing and Innovation of Dunkin' Brands (the parent company of Dunkin Donuts and Baskin Robbins). He previously served as Executive Vice President of The Home Depot, Chief Global Marketing Officer of Yahoo, Senior VP of Pepsi-Cola USA and President of Nielsen US. 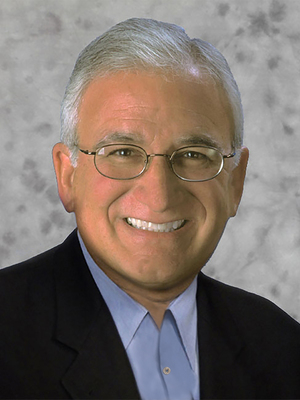 He began his career at Procter & Gamble and rose to lead all advertising and marketing for P&G's Beauty Care Division. Costello been recognized as one of most influential people in marketing and digital by numerous organizations, one of the Top 10 Merchants by DSN Retailing Today and was elected to both the Chief Marketing Officer Hall of Fame and Retail Advertising Hall of Fame. He has significant governance experience, serving as a past director of Ace Hardware, Quaker Oats, The Bombay Company and American Film Institute, a current director of Ring, Inc., GroundTruth, Inc. and Yellowstone Forever, and as an Advisor to Untuckit, WinView Games and Linkwell Health. Costello is also past Chairman of the Mobile Marketing Association, the Association of National Advertisers and the Advertising Council.